Passengers on a new Cornwall to London route were left with a six-hour coach journey on Sunday after their plane was grounded. The 6.40pm Newquay to Heathrow service, the day’s fourth flight to London, could not take off because of a technical issue. Cornwall Airport Newquay said passengers were offered re-booking for another flight or ground transport to London Heathrow. Monday marked the official launch of the new service between Newquay and London Heathrow, operating four times a day and replacing the previous triple-daily service between Newquay and London Gatwick. 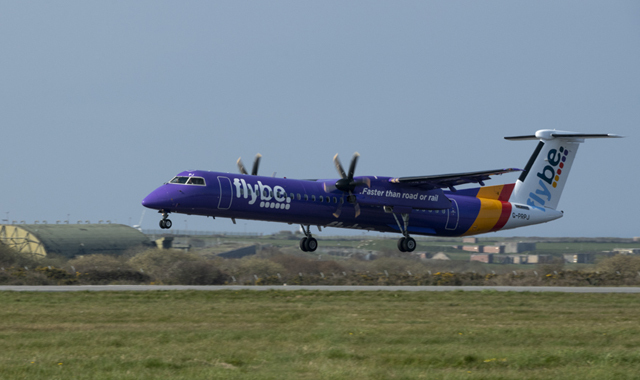 The flights are operated by Flybe, Europe’s largest regional airline, and builds on the previous route offered by the firm between Newquay and London Gatwick which has seen demand almost double over the past four years. The new route and frequency of flights have been secured for four years under the Public Service Obligation agreement. It is hoped the service to London Heathrow, the world’s second busiest airport for international travel, will help businesses in Cornwall to compete nationally and internationally, attracting inward investment and boosting tourism. 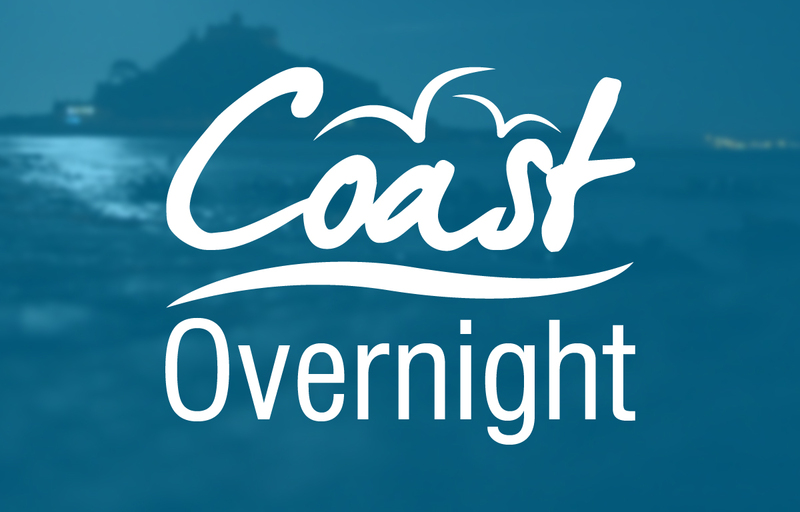 Flights to London now account for 40 per cent of all passengers using Cornwall Airport Newquay. Secretary of State, Chris Grayling said: “The new route from Cornwall to our national hub airport offers significant opportunities for local businesses and people, and will help boost tourism across the South West. Cornwall Council cabinet portfolio holder for transport Geoff Brown said: “Passengers across Cornwall and the South West will enjoy more daily return flights to the capital than ever before, flying directly into Heathrow. The Public Service Obligation, negotiated by Cornwall Council and supported by the government, will provide passengers with hundreds of links to global destinations opening up new travel and business opportunities. Cornwall Airport Newquay’s managing director Al Titterington said: “It’s fantastic that all the hard work to make sure that Cornwall Airport Newquay has direct access to Europe’s busiest hub has finally come to fruition. The worldwide connectivity that this brings opens up a world of opportunity for Cornwall.